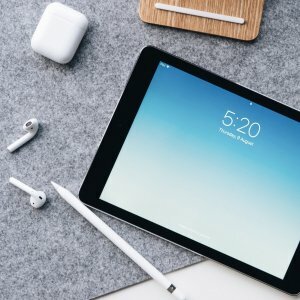 Amazon.com offers the Apple iPad 6th gen for $249. Features: Create, learn, work, and play like never before. Featuring an immersive 9.7-inch Multi-Touch Retina display, powerful A10 Fusion chip, and now supports Apple Pencil, there's nothing else quite like iPad.